Make this Mother’s Day really special with a gift voucher for a portrait photography session. There is still time to get your voucher … Order by Saturday 13th of May, 9pm and you can receive the voucher via email before Mother’s Day 2017. Our portrait photography gift vouchers are a great way to show your mother/wife/partner how much you value her. They are a great way to create some special memories that can be shared with family and friends and won’t melt or wilt like chocolate or flowers! What can you expect from a family portrait session? As natural light portrait photographers, our sessions are aimed to capture fun and relaxed images of you and your family. All our sessions are held on location making use of Melbourne’s great natural surroundings. You’ll receive approximately 15-20 images in an online gallery. From these you can purchase digital files or create framed or canvas prints for your home. 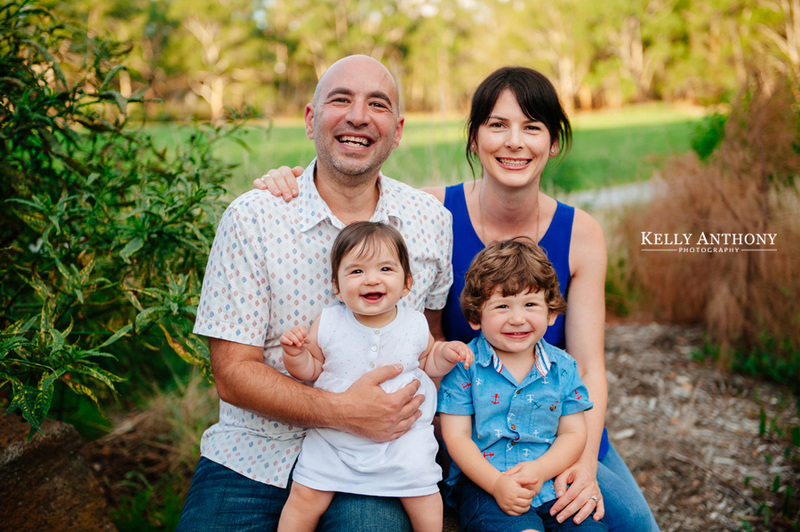 For a limited time only, Kelly Anthony Photography are offering special gift vouchers for Mother’s Day 2017. All vouchers will be personalised with your chosen message, and provided electronically via email for fast, prompt delivery and are valid for 6 months from the time of purchase. If you wish to purchase one of our standard portrait vouchers, please click here.